I filmed two short videos showing my progress and participation in writing my personal journals about competing in the NaNoWriMo challenges from 2008 to 2017. 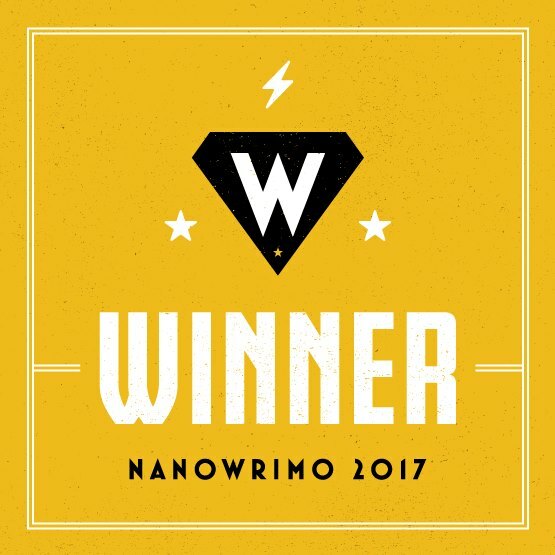 I wrote my final good bye to NaNoWriMo 2017 novel writing contest with 51, 197 words count. The challenge of 50,000 words in the month of November has been fulfilled. I wrote a personal journey type story of my experiences writing for NaNoWriMo’s 2008 to 2017. I took four years off, after 2013, the next one I participated in was 2017. No computer stopped me. It was a bit of a time line issue. And I don’t like to sit and type for hours and hours. Two to three hours a couple of days a week. But I set a goal and achieved it, and now I am happy. I did not edit it for consideration. One of the goodies is a preview and possible publishing of the story. my personal story “Writer’s Cramp” is done. I edited for mostly just spelling errors after I typed up every page from my written notes. It took me 12 days to complete the writing of 260 pages. It took me to November 14, 2017 to get it all typed up due to the library being closed for those three days! Usually I would write two novels during NaNoWriMo. I was saying good bye to novel writing for now. I want to travel instead. 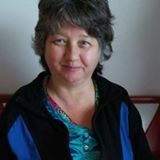 I will video blog and post them up on idea girl canada or the idea girl says youtube channels. that’s where I keep my count on my nanowrimo site. I just changed it from 10,000 words to 20,000 plus words! Happy Dance, I’m half way to the 50,000 word count mark! Well after typing 5 more pages I’ll be at 25,000. I still need to do a film segment next for my youtube channel – the idea girl says. That is almost half way in 6 days. Not bad. I’m right on target. NANOWRIMO How to Make a White Tube Sock Heating Pad for your Neck Step 1. How to Make a WhiteTube Sock Heating Pad – Ingredients Rice, Barley Step 2.